Whenever I see litter I feel challenged to come up with a solution, is there one, two or a few things that could be applied in the area that would reduce or better manage litter? The way I approach this is by knowing all of the things that can be done to manage litter, these I call ‘Elements’. It’s a substantial list of every technique available that can help. The next step I take is picking the elements that I think will work in the space I’m looking at. These are called ‘Efforts’ they are the actions, activities, structures or strategies that would be applied. It’s not everything in the list of elements, one of the tricks to managing or reducing litter is found in this action. Picking the efforts from the elements and then applying them in the right sequence. I’ve previously written about the importance of understanding your organisations capabilities, knowing what your team can deliver. If you are from a town or city that has no compliance program then you simply can’t run enforcement efforts. Now, knowing what your organisation can do is one side, being aware of other efforts and activities that are being tried in your country or anywhere around the world will also give you inspiration. OK, we’ve looked at the problem area, dug into our list of elements and decided that there are three efforts that would have the most positive impact on the space. I want to quickly outline that you should always be looking for positive impacts, a percentage reduction of the litter, a growth in the number of community members getting involved. One of the pitfalls that many people fall into is looking for a fix, the silver bullet that will eliminate litter. Truth be told there is no silver bullet, there is no secret behind door number three. Managing and reducing litter is an ongoing commitment, its a never ending series of actions and efforts. By looking for a positive impact in everything you apply you are best positioned to stay on top of any litter problem. Now you smaller list of potential efforts has been established, you’ve decided that three activities will have the greatest positive impact. Ideally you will have decided on efforts that impact in different ways, you may have found messaging that has a positive tone, infrastructure that enables improved behaviours and local community engagement that creates a sense of worth for the place. These types of elements work beautifully together, they reinforce and support each other but to get the best outcomes from these three positive efforts you should apply them in a sequence that has one building a foundation that supports and empowers the following. By approaching the community and discussing the problem, the local issues you have them engaged and ready to work on the same issues you have. At this stage you can inform the community of your organisations commitment to fixing the problem, you can let them know that new bins are on the way. To further empower the community take them through the bin positioning strategy, engage them and explain how bins in certain positions will work differently. This step is both community engagement and creating expectation and anticipation. The community will have you and the organisation positioned as problem solver’s. Installing bins within two weeks of raising expectation is recommended, don’t lose the positive momentum you have just built. 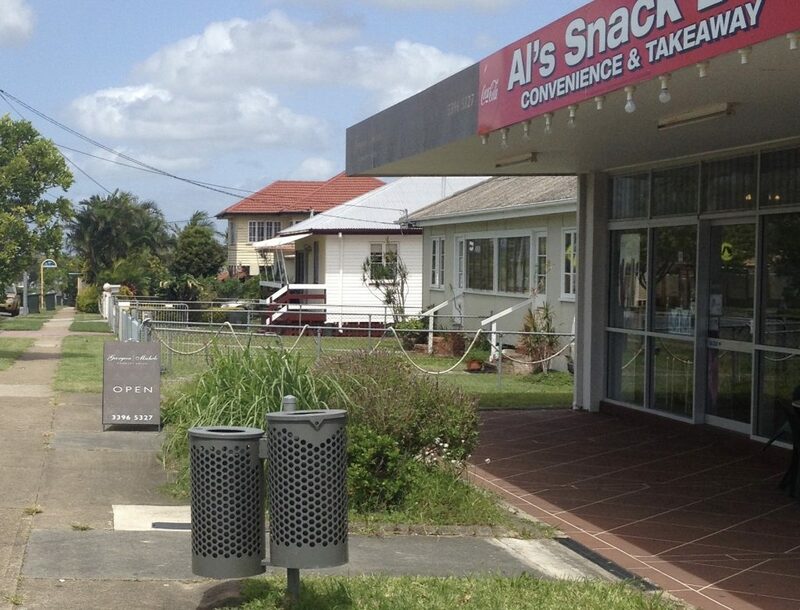 Now the bins have been installed exactly as you have explained to the community, positioned in a way that they are accessible and easy to find. You’ve just further strengthened the relationship between you and the community, now you’re ready to open the conversation to the broader group of people who visit and use the space. You should again let at least two weeks lapse, the bins will have slightly improved the local litter and you should let people see that outcome. Now you’re ready for the third step. Do you bundle your messaging or do you have clear positive engagement? Again you’d be back at the community taking them through the strategy, let them know that new signs are coming and how you have decided that to build on the positive attributes of the local community you would like to engage with and encourage others to get involved in keeping the space clean and litter free. By placing the efforts into a sequelike this you should have been able to leverage off each of them. You will have also developed a relationship and an open dialogue with the community who are so important to managing litter. The other thing you have just achieved, you’ve built a reputation as a person/organisation that delivers on its word, that’s approachable and committed to achieving agreed goals. 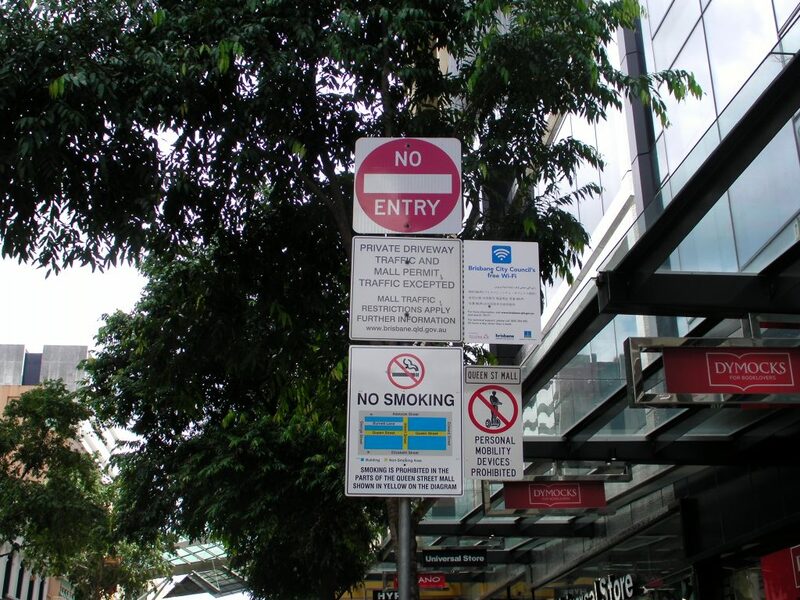 Now imaging if you installed the signs first and asked people to get involved but there were no bins to help them? What if you installed bins first? One morning the community wake up “Oh great we’ve got new bins” its a good outcome but it’s nowhere near as great as it could have been. Creating expectation and anticipation and then delivering will have you positioned to fix things well into the future and have your community as an active participant ever step of the way. You’re list of elements is significant, picking the efforts to apply out of that list is essential, applying the chosen efforts in the right sequence is where phenomenal outcomes can be achieved. I’ve previously written about leverage and momentum, who getting the most out of your efforts and activities will improve your outcomes. By looking at everything as connected you will find more ways to leverage, you can build on momentum, your opportunities are endless. If like many organisations you work in the singular you think of each effort as independent you will probably miss out on the majority of the benefits your actions have to offer. I can tell you that by installing bins without community engagement they are just a chunk of aluminum or steel capturing litter. By engagement and community conversation they can become an investment in the community, a supportive tool for a cleaner area. They will only ever be what you explain them to be. No matter what your problem you have to look at the list of elements, decide on you efforts and think through the sequence. All of that can be done on your desktop, think through the problem and prepare the solution. Reacting to litter with the first thing that springs to mind is more often than not a costly exercise that has little to no impact on long term problems. 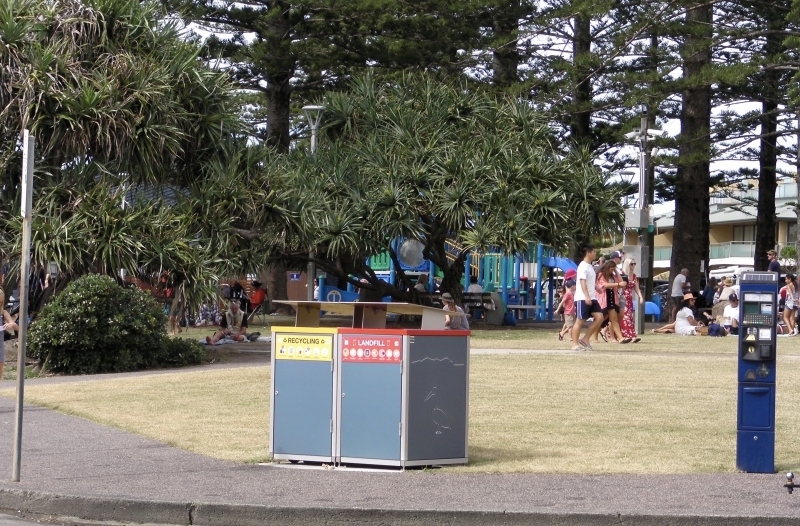 ← Overflowing Litter Bins – It’s all good news!